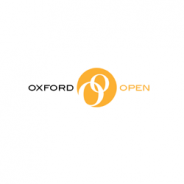 In 2014 Oxford University Press celebrates ten years of open access (OA) publishing. 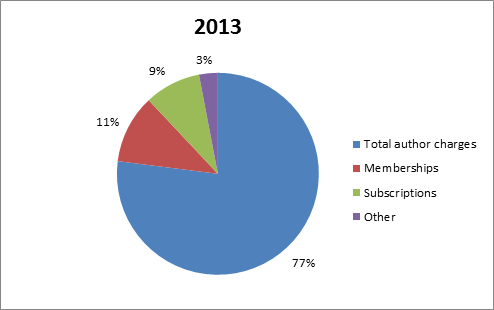 In that time open access has grown massively as a movement and an industry. Here we look back at five key moments which have marked that growth. At first glance it might seem parochial to include this here, but as Rich Roberts noted on this blog in 2012, Nucleic Acids Research’s move to open access was truly ‘momentous’. To put it in context, in 2004 NAR was OUP’s biggest owned journal and it was not at all clear that many of the elements were in place to drive the growth of OA. But in 2004/2005 NAR moved from being free to publish to free to read – with authors now supporting the journal financially by paying APCs (Article Processing Charges). No wonder Roberts adds that it was ‘with great trepidation’ that OUP and the editors made the change. Roberts needn’t have worried — NAR’s switch has been a huge success — its impact factor has increased, and submissions, which could have fallen off a cliff, have continued to climb. As with anything, there are elements of the NAR model which couldn’t be replicated now, but NAR helped show the publishing world in particular that OA could work. It’s saying something that it’s only ten years on, with the transition of Nature Communications to OA, that any journal near NAR’s size has made the switch. Open access presents huge opportunities for research funders; the removal of barriers to access chimes perfectly with most funders’ aim to disseminate the fruits of their research as widely as possible. But as both the NIH and Wellcome, amongst others, have found out, author interests don’t always chime exactly with theirs. Authors have other pressures to consider – primarily career development – and that means publishing in the best journal, the journal with the highest impact factor, etc. and not necessarily the one with the best open access options. So it was that in 2008 the NIH found it was getting a very low rate of compliance with its recommended OA requirements for authors. What happened next was hugely significant for the progress of open access. As part of an Act which passed through the US legislature, it was made mandatory for all NIH-funded authors to make their works available 12 months after publication. This was transformative in two ways: it meant thousands of articles published from NIH research became available through PubMed Central (PMC), and perhaps just as importantly it legitimised government intervention in OA policy, setting a precedent for future developments in Europe and the United Kingdom. BioMed Central was the first for-profit open access publisher – and since its inception in 2000 it was closely watched in the industry to see if it could make OA ‘work’. When it was purchased by one of the world’s largest publishers, and when that company’s CEO declared that OA was now a ‘sustainable part of STM publishing’, it was a pretty clear sign to the rest of the industry, and all OA-watchers, that the upstart business model was now proving to be more than just an interesting side line. It also reflected the big players in the industry starting to take OA very seriously, and has been followed by other acquisitions and collaboration – for example Nature’s cooperation with Frontiers since early 2013. The integration of BMC into Springer has happened gradually over the past five years, and has also been marked by a huge expansion of OA at the parent company. 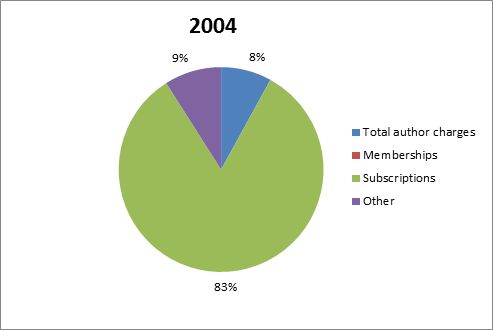 Springer was one of the first subscription publishers to embrace hybrid OA, in 2004, but since acquiring BMC they have also massively increased their fully OA publishing. It seems bizarre to think that back in 2008 there were even some who feared the purchase was aimed at moving all BMC’s journals back to subscription access. 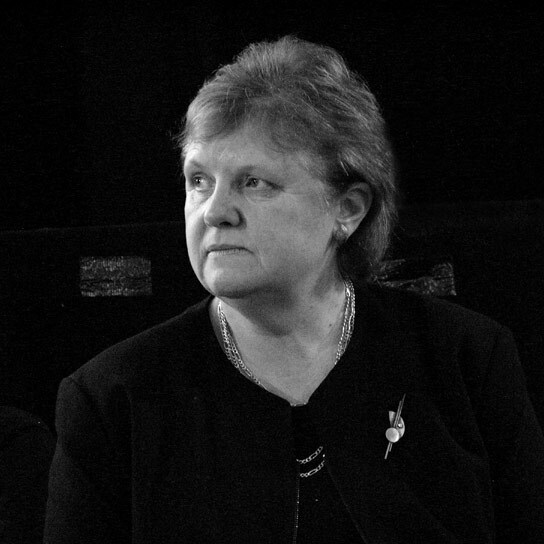 The head and shoulders of Janet Finch, pictured on the platform as a guest speaker at the 11 November 2003 General Meeting of the Keele University Students’ Union. KUSU Ballroom, Keele, Staffordshire, UK. Public domain via Wikimedia Commons. The Public Library of Science (PLOS) started publishing open access journals back in 2003, but while its journals quickly developed a reputation for high-quality publishing, the not-for-profit struggled to succeed financially. The advent of PLOS ONE changed all that. PLOS ONE has been transformative for several reasons, most notably its method of peer review. Typically top journals have tended to have their niche, and be selective. A journal on carcinogens would be unlikely to accept a paper about molecular biology, and it would only accept a paper on carcinogens if it was seen to be sufficiently novel and interesting. PLOS ONE changed that. It covers every scientific field, and its peer review is methodological (i.e. is the basic science sound) rather than looking for anything else. This enabled PLOS ONE to rapidly turn into the biggest journal in the world, publishing a staggering 31,500 papers in 2013 alone. PLOS ONE’s success cannot be solely attributed to its OA nature, but it was being OA which enabled PLOS ONE to become the ‘megajournal’ we know today. It would simply not be possible to bring such scale to a subscription journal. The price would balloon beyond the reach of even the biggest library budget. PLOS ONE has spawned a rash of similar journals and more than any one title it has energised the development of OA, dispelling previously-held notions of what could and couldn’t be done in journals publishing. It’s difficult to sum up the vast impact of the Finch Report on journals publishing in the UK. The product of a group chaired by the eponymous Dame Janet Finch, the report, by way of two government investigations, catalysed a massive investment in gold open access (funded by APCs) from the UK government, crystallised by Research Councils UK’s OA policy. In setting the direction clearly towards gold OA, ‘Finch’ led to a huge number of journals changing their policies to accommodate UK researchers, and the establishment of OA policies, departments, and infrastructure at academic institutions and publishers across the UK and beyond. The wide-ranging policy implications of ‘Finch’ continue to be felt as time progresses, through 2014’s Higher Education Funding Council (HEFCE) for England policy, through research into the feasibility of OA monographs, and through deliberations in other jurisdictions over whether to follow the UK route to open access. HEFCE’s OA mandate in particular will prove incredibly influential for UK researchers – as it directly ties the assessment of a university’s funding to their success in ensuring their authors publish OA. The mainstream media attention paid to ‘Finch’ also brought OA publishing into the public eye in a way never seen before (or since).